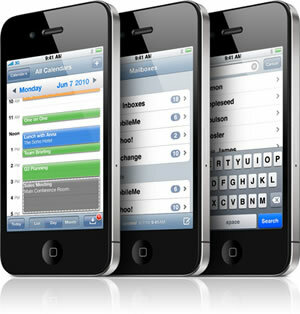 Designext is an iPhone apps developer that specializes in creating custom applications for your Apple iPhones. Now, it is possible to request for a software program that answer exactly what you need. 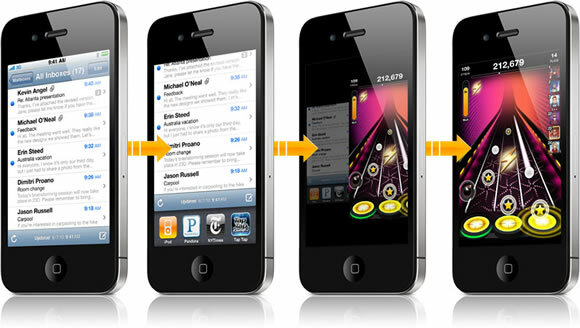 Our highly knowledgeable and technically skilled staff could assist you during the entire process of your iPhone apps development. You will be asked of the design features that you want, as well as the other needs that you want your iPhone app to answer. Should you have any other revisions done on your customized iPhone app, we can easily address that too and make the necessary changes. There are various iphone app available on the iPhone that will make your phone a gateway to the world of entertainment in your pocket. iPhone provides a plethora of different types of games that can be so engaging that you will forget the rest of the world. We design them on your demand, of you choice and for your pleasure. Keeping yourself updated with the world while on the move could be something of a challenge, but we make it possible with our customized iPhone applications. Being in touch with people might be difficult, but the virtual world does make it easy, iPhone provides excellent applications for social networking. If you are a sports freak then a mobile that provides sports applications would be just ideal. 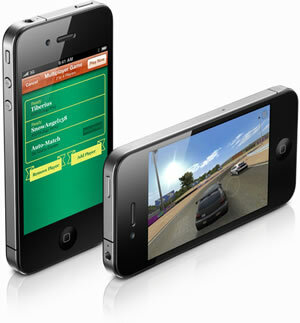 iPhone brings in many sports applications that will make a wonderful experience for sports lovers. We provide what you demand. How would you like it if the information about the weather were in your pocket all the time, that you got to know about the behaviour of mother earth by just one touch, iPhone app development is the answer. It is time to contact us and let us know what is your idea.